Have you experienced a sudden severe pain in your big toe or in your knees, wrists, and even in your elbows to the point you feel like you may have broken them? Are your fingers starting to curl up like claws? Are your joints hurting so much that you can’t even bear the bedclothes touching your skin? Do you feel that these flare-ups keep returning overtime? These may be symptoms of gout. Gout is a metabolic disorder that causes extremely painful attacks of arthritis. It occurs when there is an accumulation of uric acid that migrates into the tissue surrounding the joint, usually at the base of the big toe. 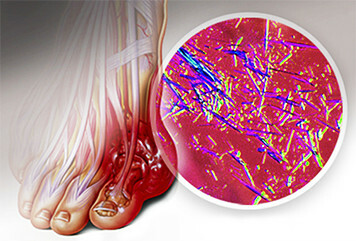 The acid causes needle-shaped crystals to form in the joint, inflaming the tissues and nerves in the area. Uric acid is a byproduct of protein and purine metabolism and must be excreted through the kidneys in the urine. According to NHANES, gout affects 8.3 million Americans, roughly 3.9% of the U.S. population. 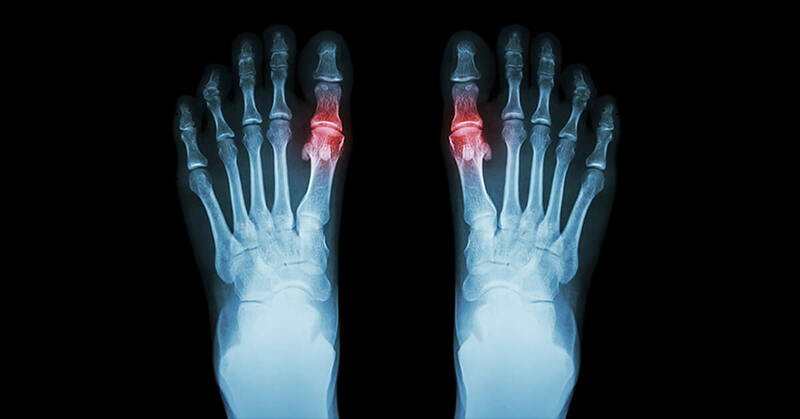 Gout is a form of arthritis—in fact, the 2nd most common form of osteoarthritis. And it’s a growing problem. “The prevalence of gout more than doubled nationwide between the 1960s and 1990s, and the increases have continued into the 1990s and 2000s,” says Dr. Hyon Choi, a physician who studies gout at Boston University School of Medicine. “If it’s left untreated, gout can eventually lead to damage and deformity of the joints—a condition called chronic gout,” says Choi. What are other symptoms of gout? Joints that are swollen, stiff, and hot to the touch. What increases your chances of gout? 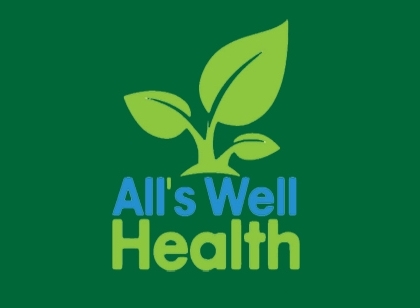 Having certain health conditions—congestive heart failure, hypertension (high blood pressure), insulin resistance, metabolic syndrome, diabetes, and poor kidney function. Regular use of low-dose aspirins. Low thyroid or lack of coenzyme Q10 production. Having a family member with gout. Having a diet (meat and seafood) high in purines. As gout is believed to be caused, at least in part, by certain foods, changing your diet may help to reduce gout symptoms and prevent future attacks. In addition, natural gout remedies can help speed the healing cycle, providing relief. 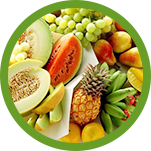 High-fiber foods include fruits, vegetables, nuts and seeds that are high in fiber which can help reduce uric acid. Foods high in potassium like avocado, raw cultured dairy, coconut water, salmon, squash, bananas, and apricots can help balance intracellular fluid relieving gout. Fresh berries and cherriesBerries and especially cherries can help neutralize uric acid. 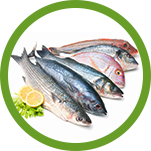 Wild-caught fishOmega-3s help reduce inflammation and can help overcome gout pain. Water. 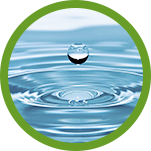 Drink plenty of water, at least 8 oz every 2 hours to flush uric acid out of your system. You can also try consuming the following all-natural gout remedies that may help you get rid of gout pain for good. 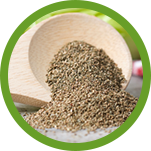 Consuming celery seed extract and celery juice has been shown to decrease uric acid buildup in the body. Researchers have identified over a dozen different types of antioxidants that are responsible for the benefits of celery, making celery useful for treating a wide range of conditions including gout. A study published in the Journal of Arthritis & Rheumatism evaluated 633 individuals with gout who were treated with cherry extract over a two-day period. 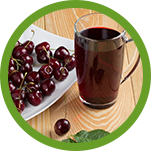 This cherry treatment was associated with a 35 percent lower risk of gout attacks. 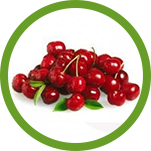 When cherry intake was combined with the pharmaceutical Allopurinol, the risk of gout attacks was 75 percent lower. 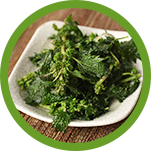 A review of commonly used herbal remedies, including nettles, published in the Journal of Toxicology and Applied Pharmacology, relays the standing of nettles as an anti-inflammatory food great for getting rid of gout. Gout should not be left untreated. Over time, microscopic crystals of sodium urate can damage organs, particularly the heart and kidneys. Increased uric acid levels can also increase the risk of kidney stones. Luckily, modest dietary modifications and a carefully planned supplement program can often lessen the pain and suffering related to gout attacks. In his book Build a Better You, Dr. Richard Brouse, widely recognized authority in the fields of nutrition and prevention of chronic degenerative diseases, mentioned Shaklee products that could help with gout. B-Complex is highly recommended for gout. It reduces stress which can ignite a gout flare-up. And it’s vital for proper bodily functions. 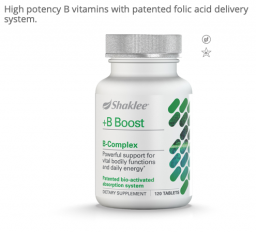 For more on the many benefits of B-Complex check our B-Complex Review. A high fiber diet helps reduce uric acid which is a must-do when dealing with gout. The recommended intake of fiber is 20-35 grams of fiber per day, but Americans typically consume only half that amount and you need a higher amount of fiber than the recommended amount. 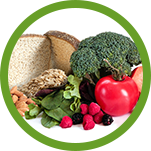 Shaklee Fiber Plan Tablets or Fiber Plan Powder can help you get your daily fiber intake. A natural body cleanser a diuretic, and anti-inflammatory to help alleviate the arthritic properties of gout. 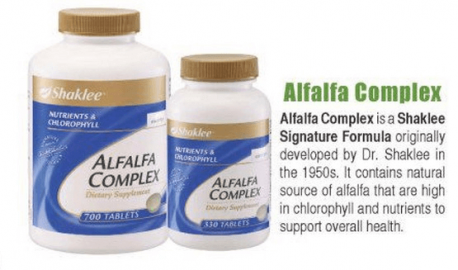 Alfalfa is known as the Father of All Foods, as its roots grow deep into the soil to bring a wide variety of nutrients and trace minerals. A natural body regulator with anti-inflammatory properties. 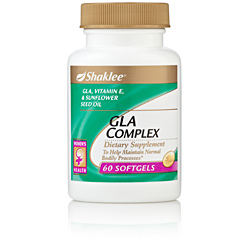 GLA Complex is often used by women to support their well-being during their menstrual cycle and to help balance hormones. GLA is very good anti-inflammatory making it very helpful to those dealing with gout. The symptoms of gout, as with many other health challenges, may be alleviated with the addition of a solid nutrition program, a healthy lifestyle and appropriate supplementation. Give the above natural solutions a try to help reduce gout’s painful symptoms. Then make the change in your diet and lifestyle permanent and supplement your diet with these Shaklee products to help prevent future attacks and to lessen their severity and length.